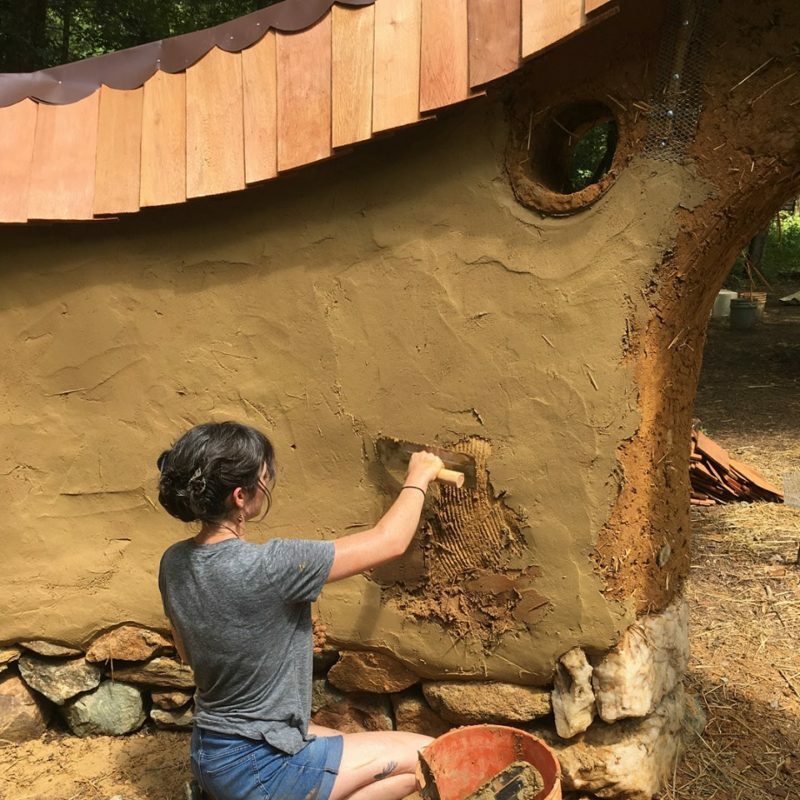 Join The Year of Mud this July for a 7 day Timber Frame Workshop at our new homestead site in the beautiful Appalachian foothills outside of Berea, Kentucky. 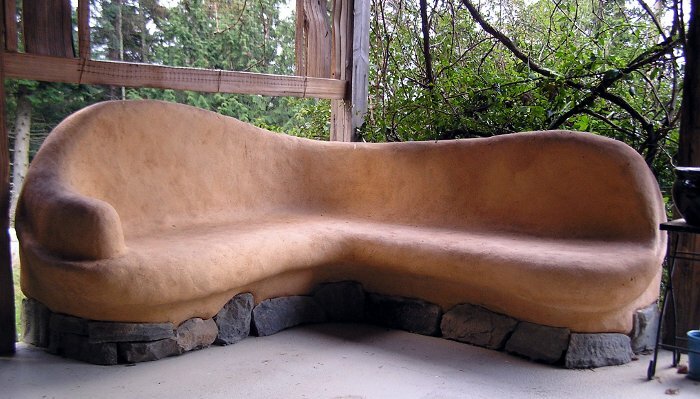 Using timeless techniques and traditional hand tools, students will learn how to lay out, cut, and raise a beautiful Japanese-inspired timber frame shelter. 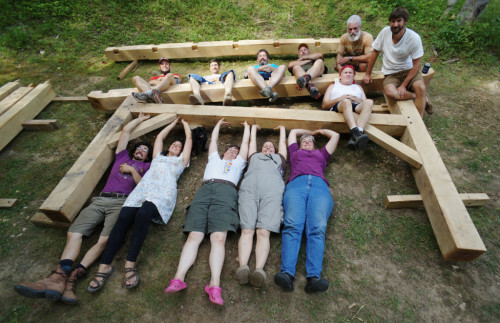 Learn valuable new carpentry skills working as a team in a gorgeous setting, and discover what it takes to build a long-lived timber structure — without depending on nails or screws. 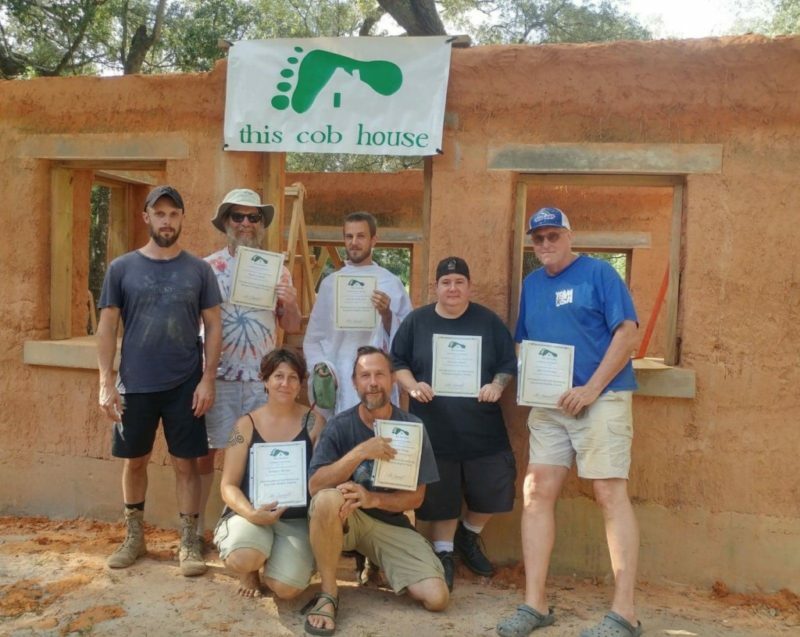 Read more course details and register today here!